trader joes just started selling burrata (love!) and we have been eating it every chance we get! 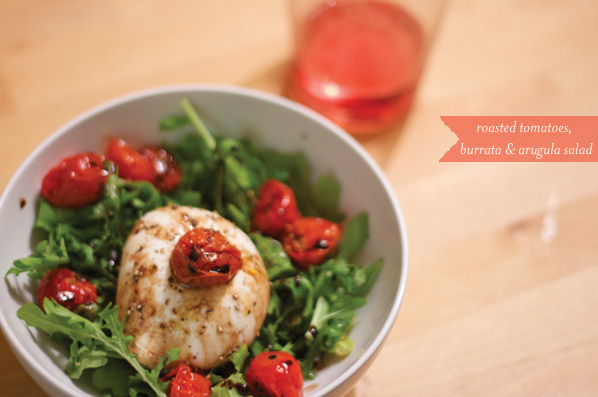 current fav – oven roasted tomatoes, arugula & burrata with olive oil, vinegar, salt & pepper. 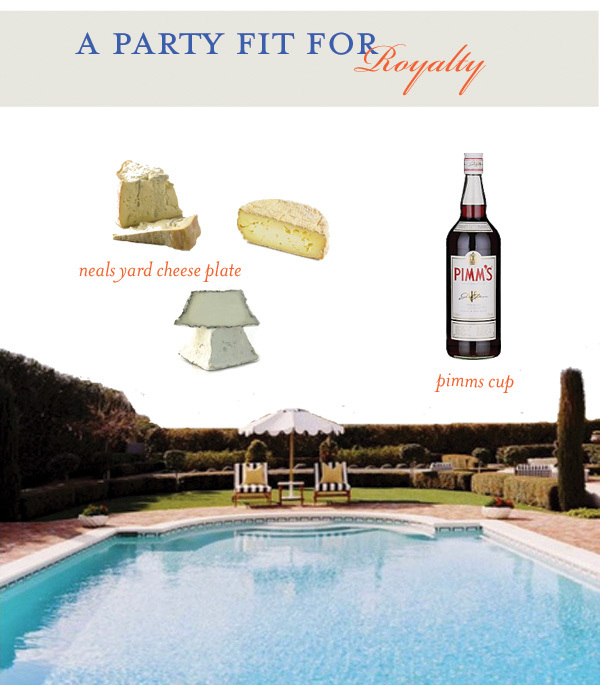 in honor of warm summer days and will & kate’s visit to los angeles, we think a pool party is in order.